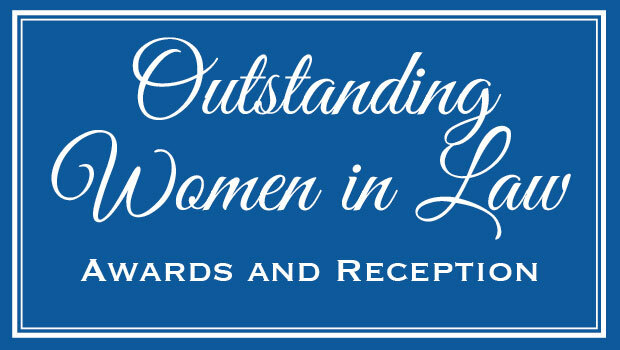 The fourth annual Outstanding Women in Law Awards and Reception will be held on Monday, April 22, at 5:30 p.m. at RXR Plaza in Uniondale, New York. 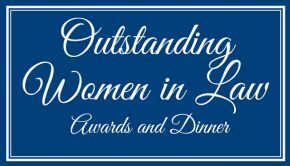 The event, which brings together judges, attorneys, business executives and professors, celebrates women who have made meaningful and inspiring contributions to the legal community. Judge Judy Sheindlin, former Manhattan Family Court Supervising Judge, is the Lifetime Achievement Honoree and Guest. Partner, Cronin, Cronin, Harris & O’Brien, P.C. Partner, Denise R. Langweber, L.L.P. Partner, Miller & Milone, P.C. Associate, Wisselman, Harounian & Associates, P.C. More information about the reception as well as ticket/sponsorship information can be found online at law.hofstra.edu/OWL.